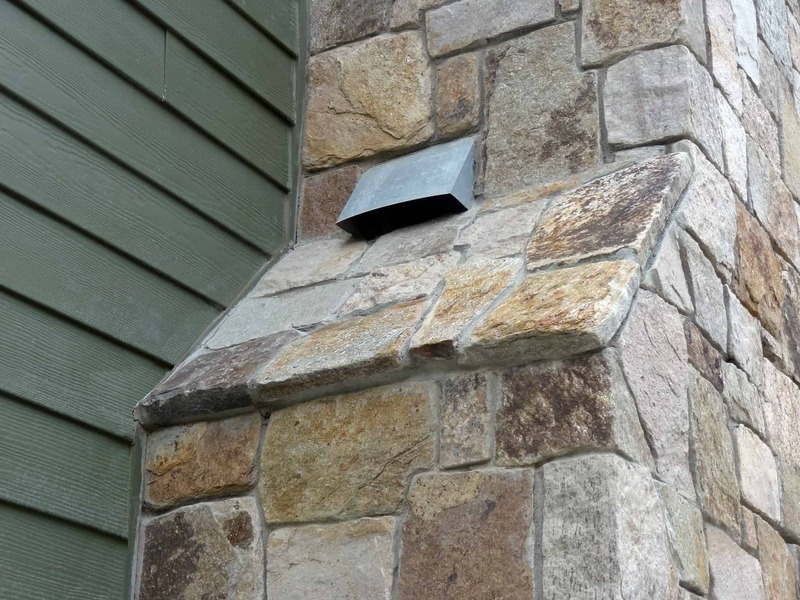 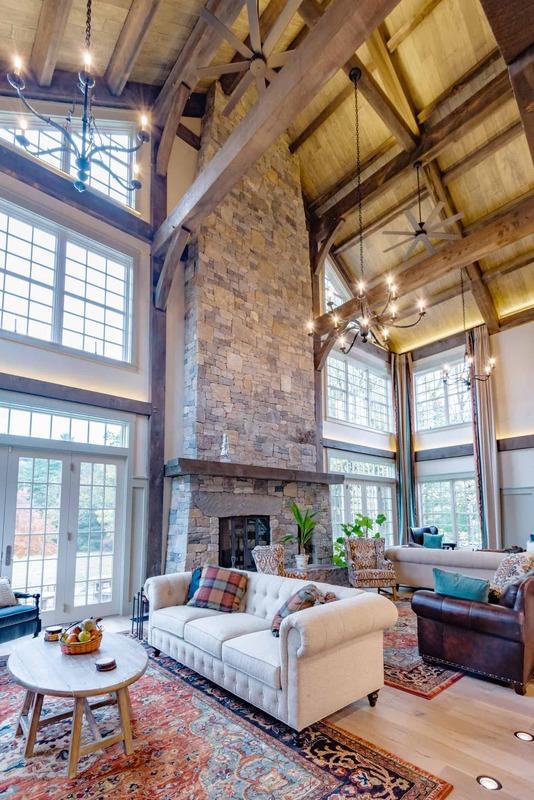 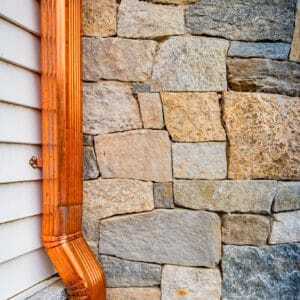 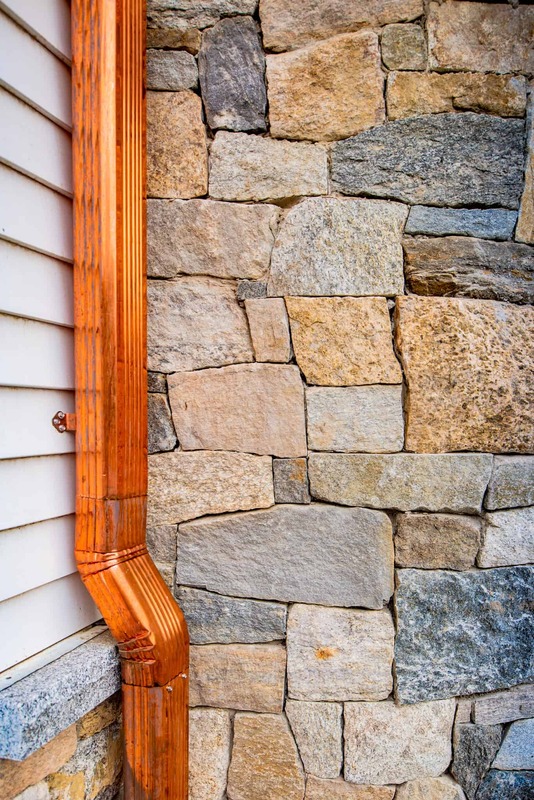 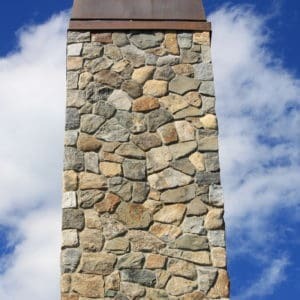 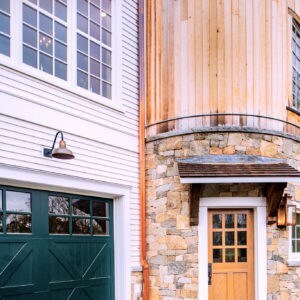 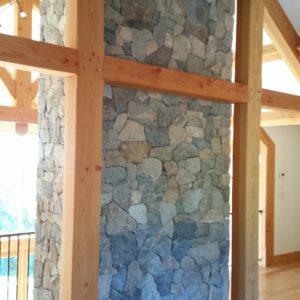 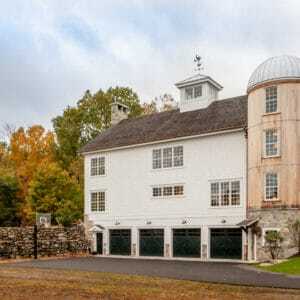 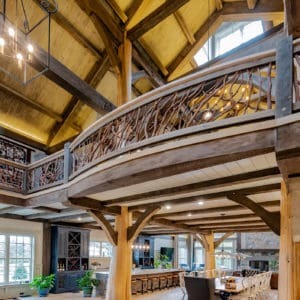 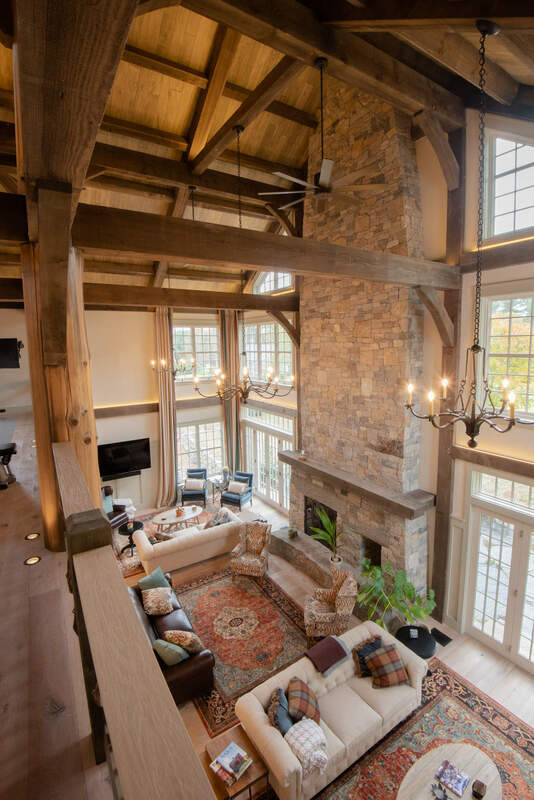 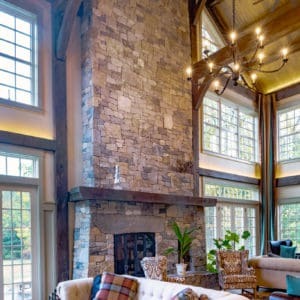 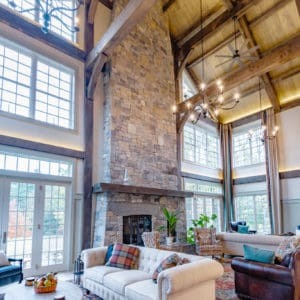 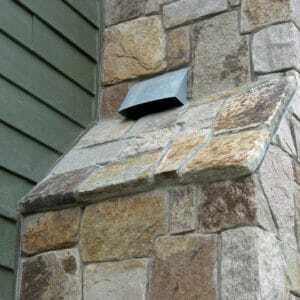 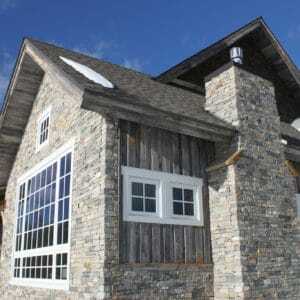 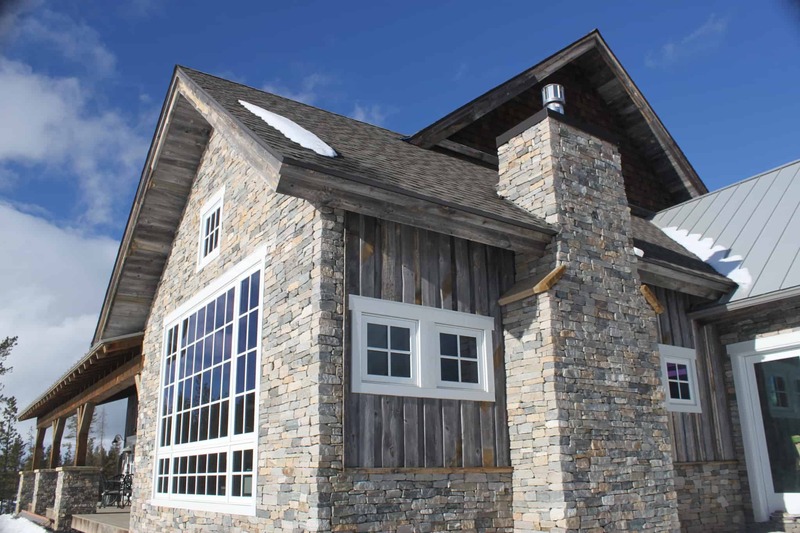 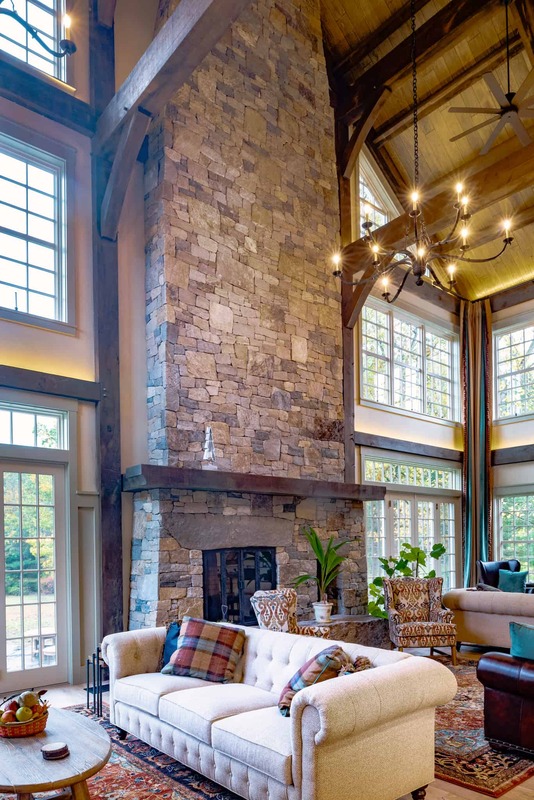 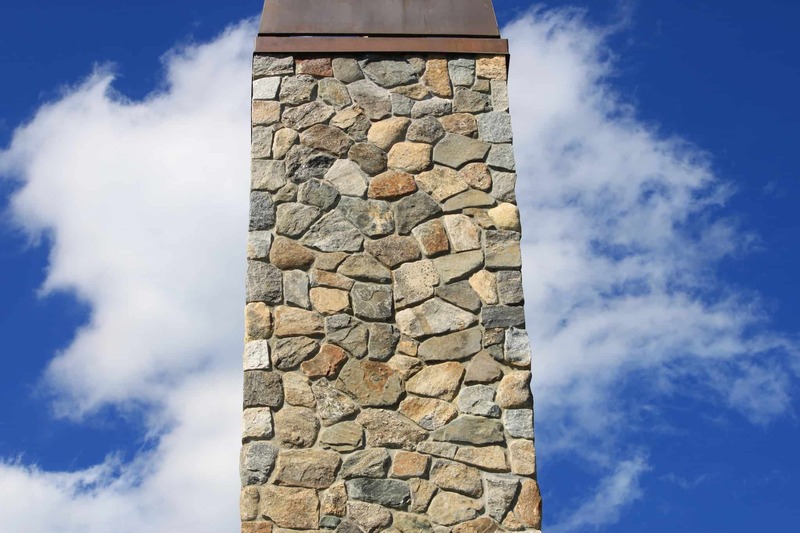 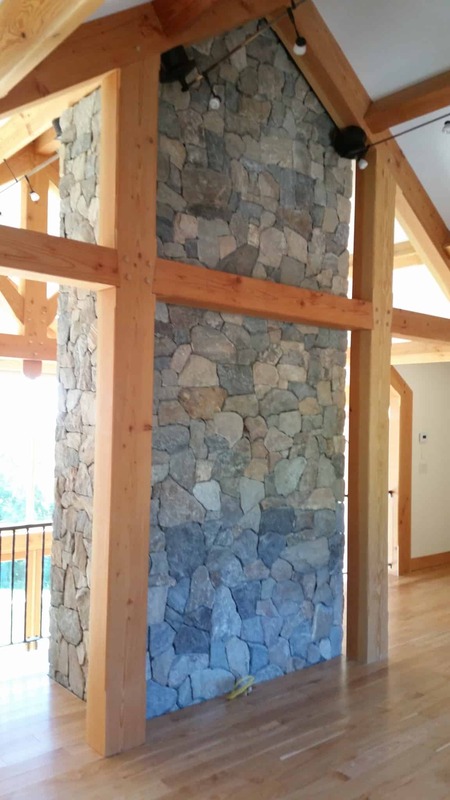 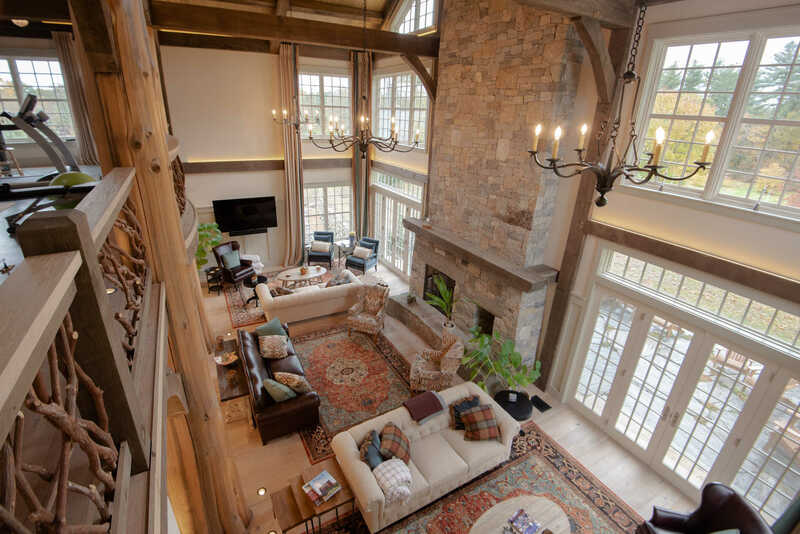 Stones are the perfect building material for chimney construction. 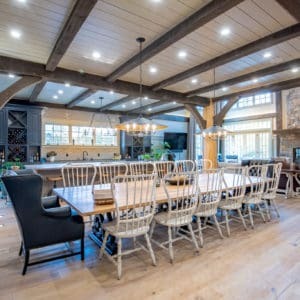 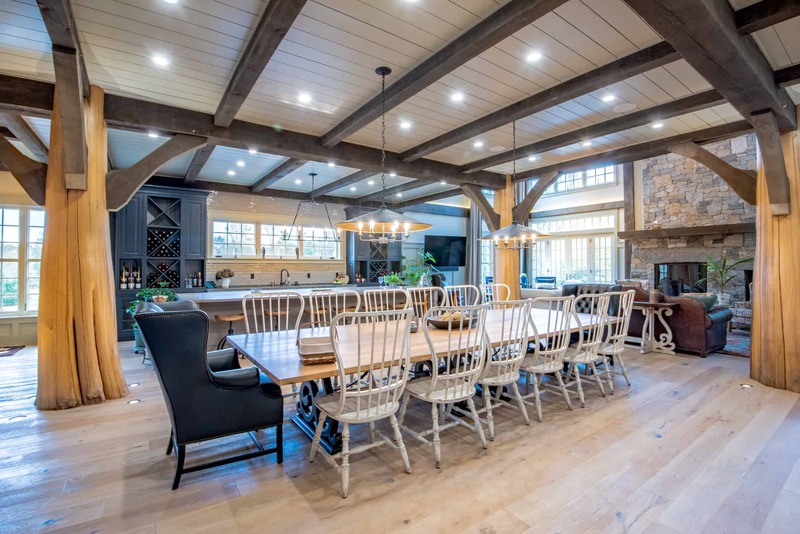 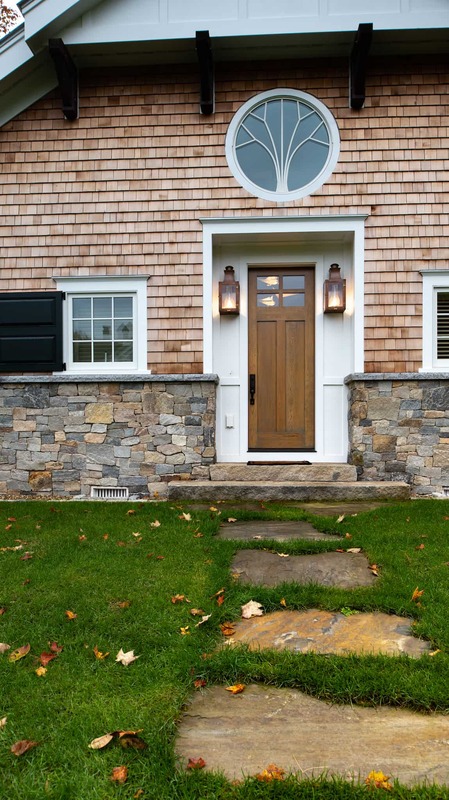 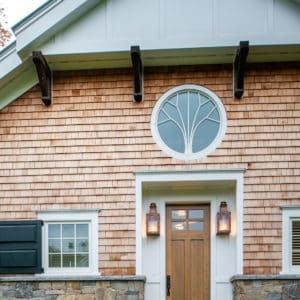 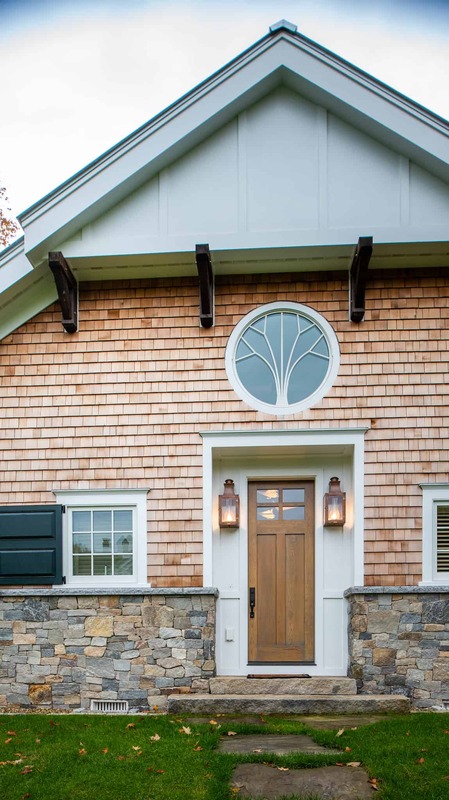 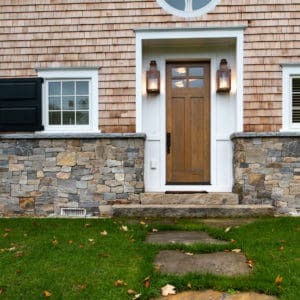 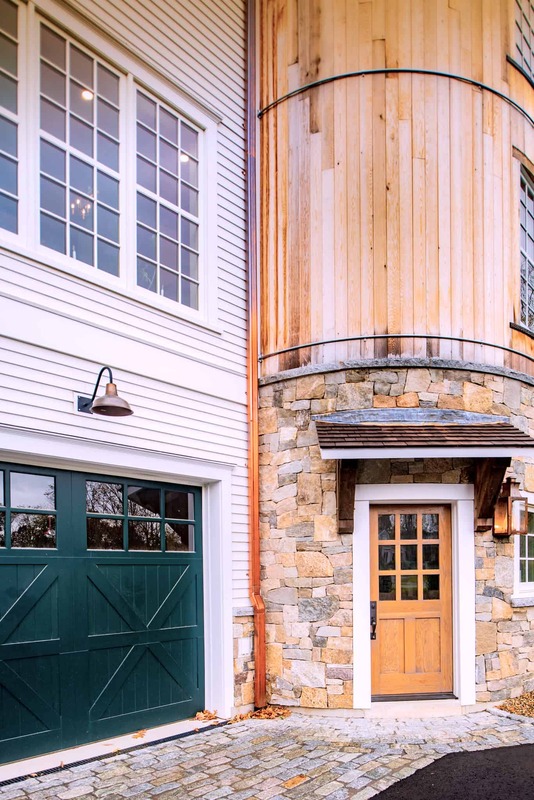 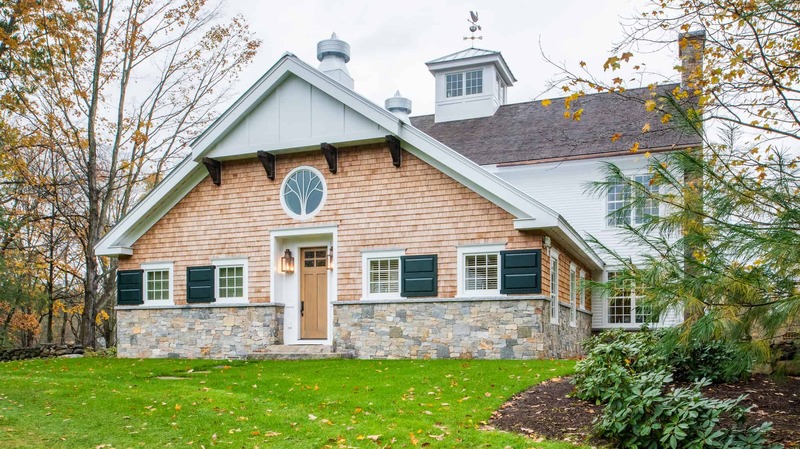 Any of our New England natural thin cut stone colors and shapes can be combined together or installed on their own to create a beautiful finished product. 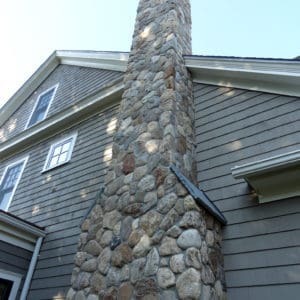 Below are a few examples of our real stone installed. 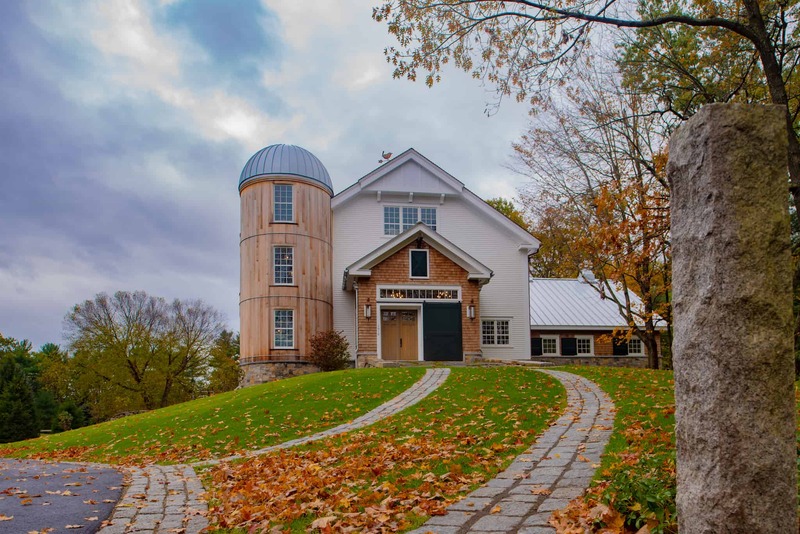 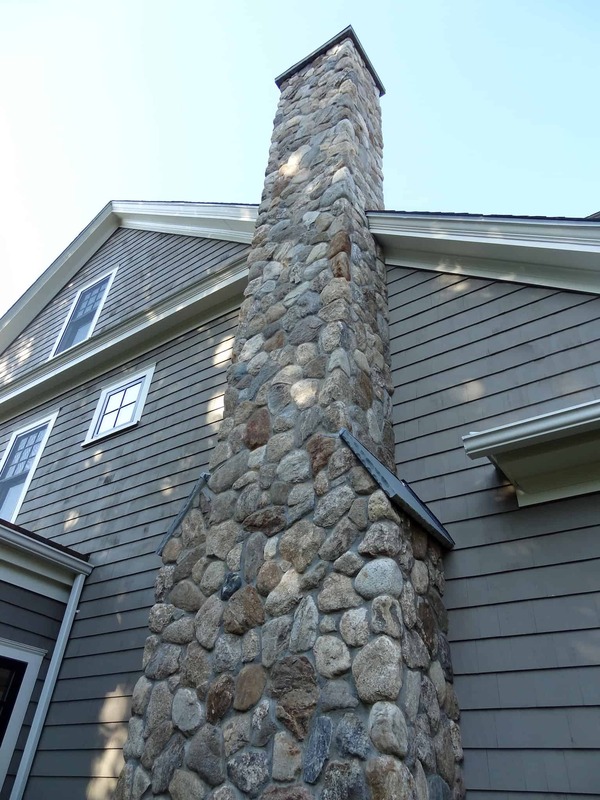 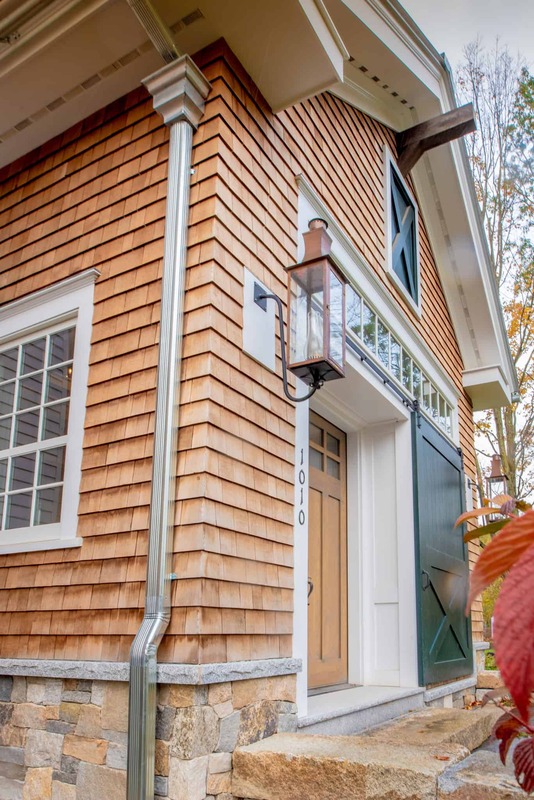 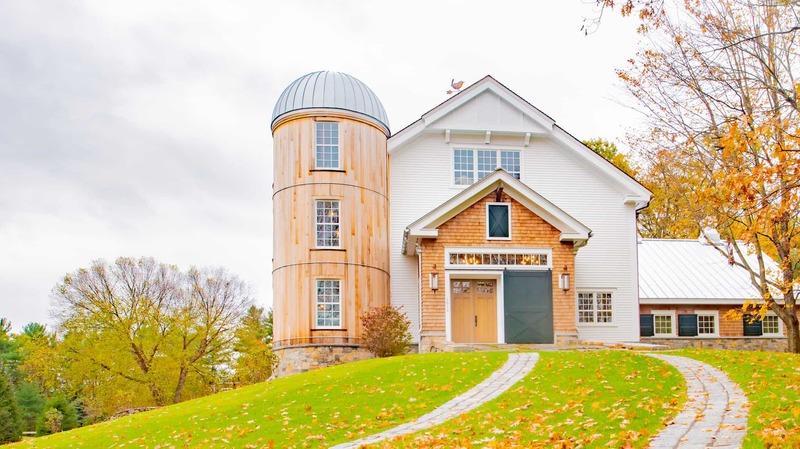 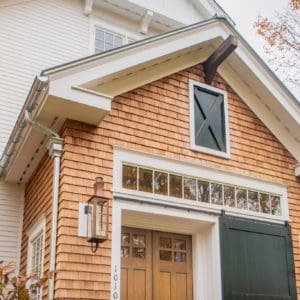 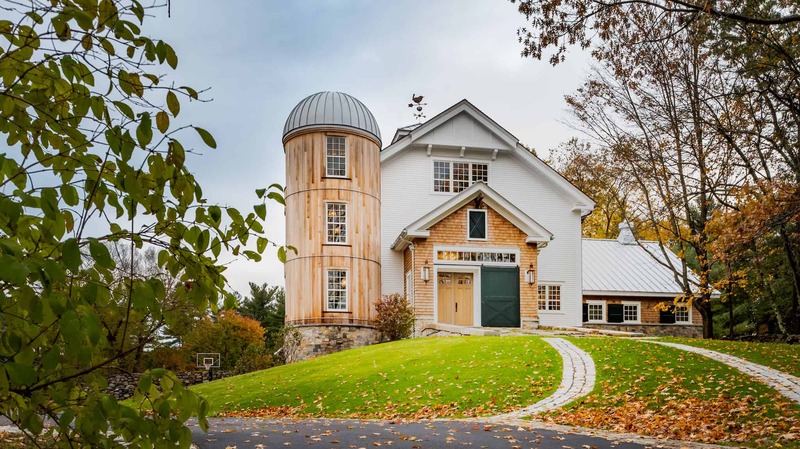 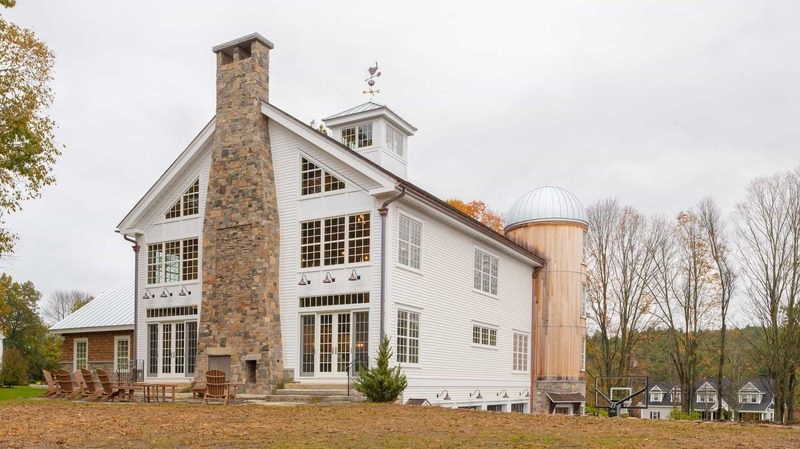 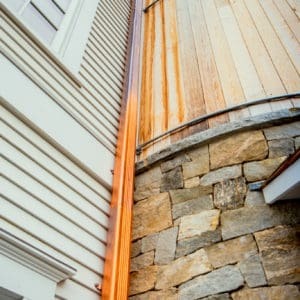 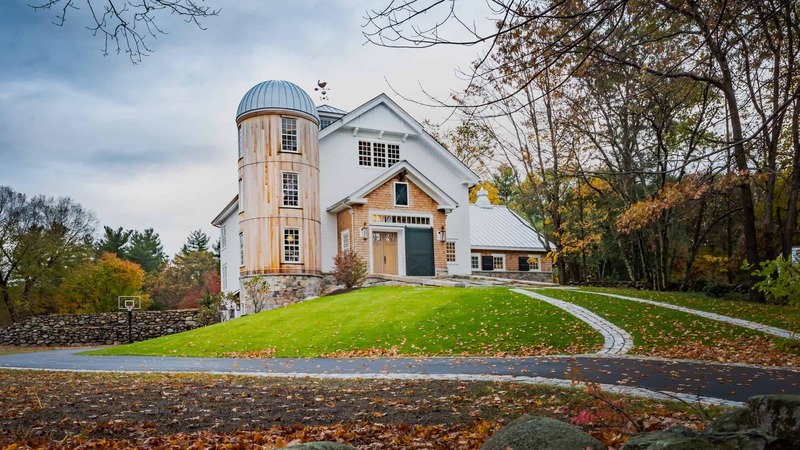 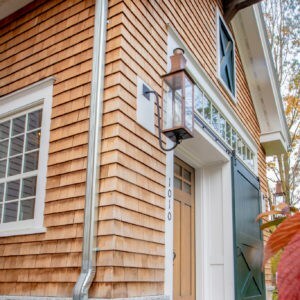 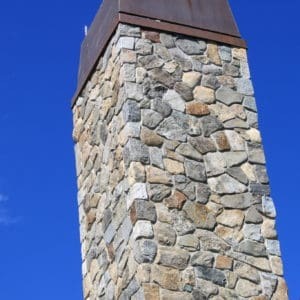 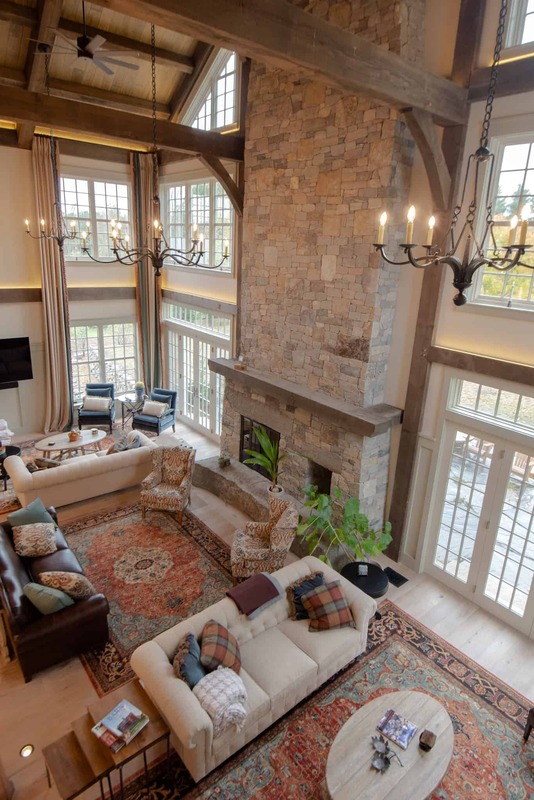 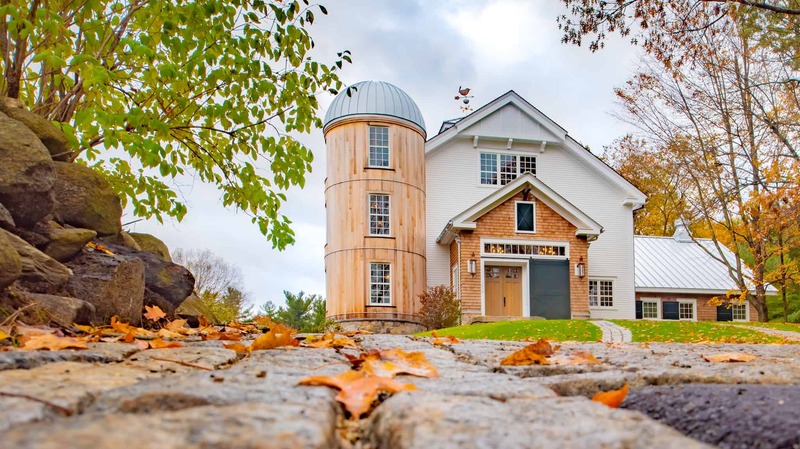 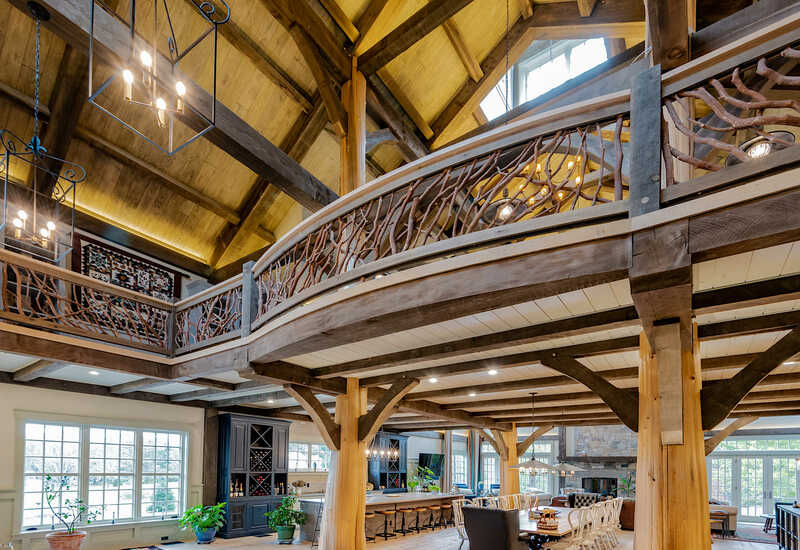 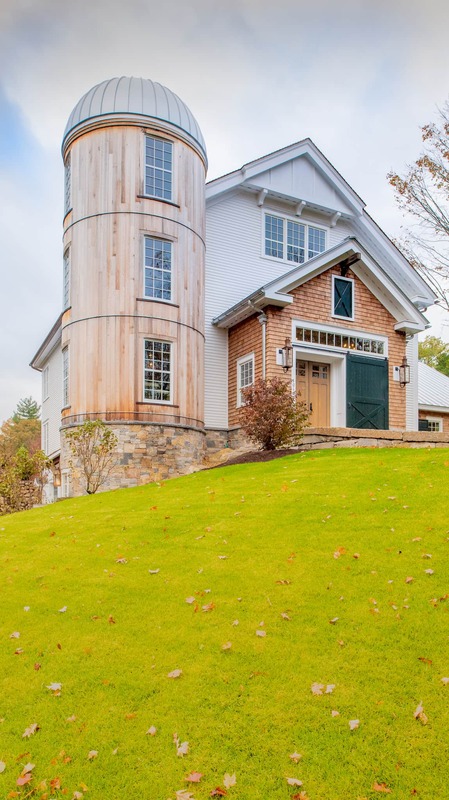 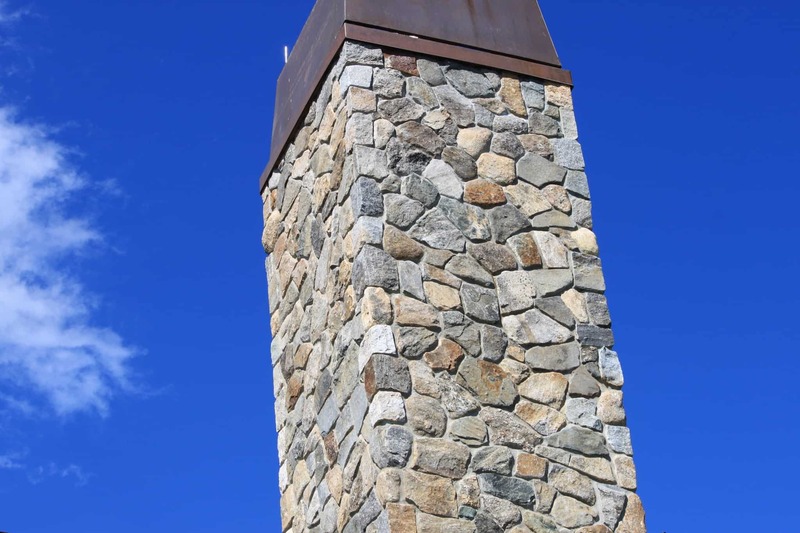 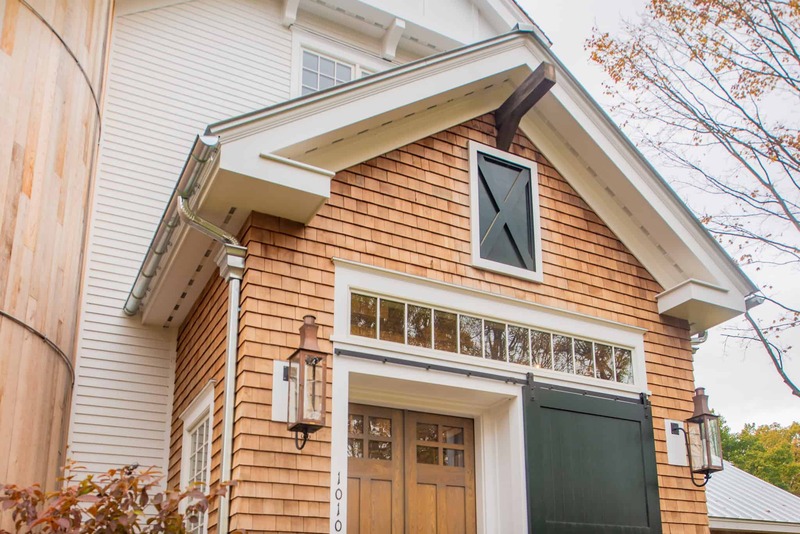 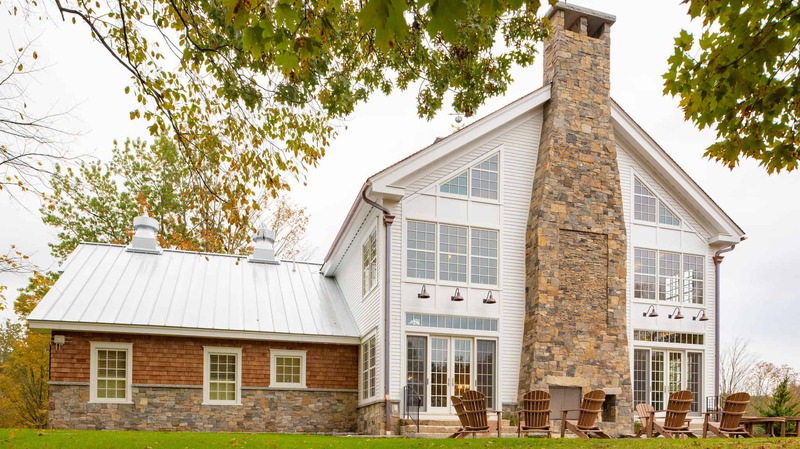 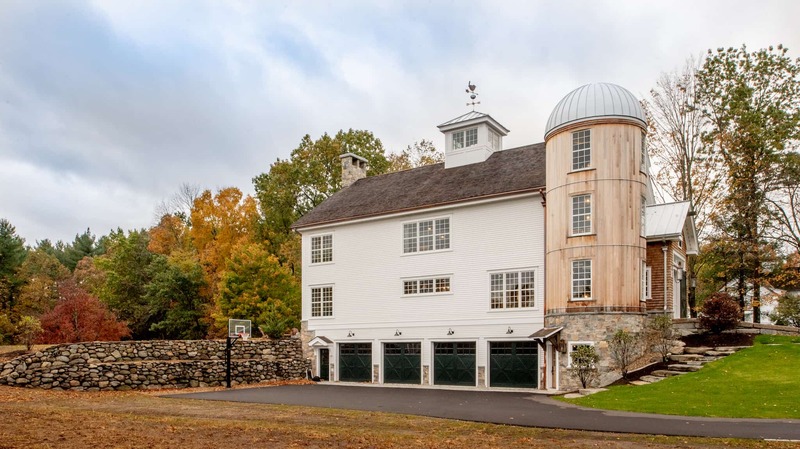 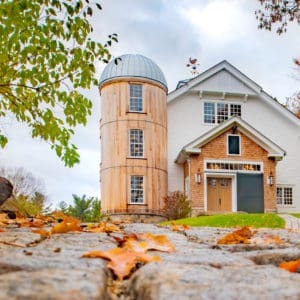 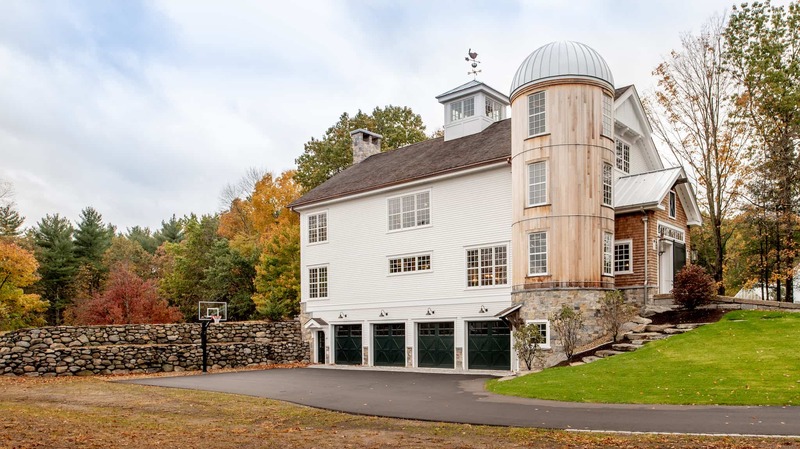 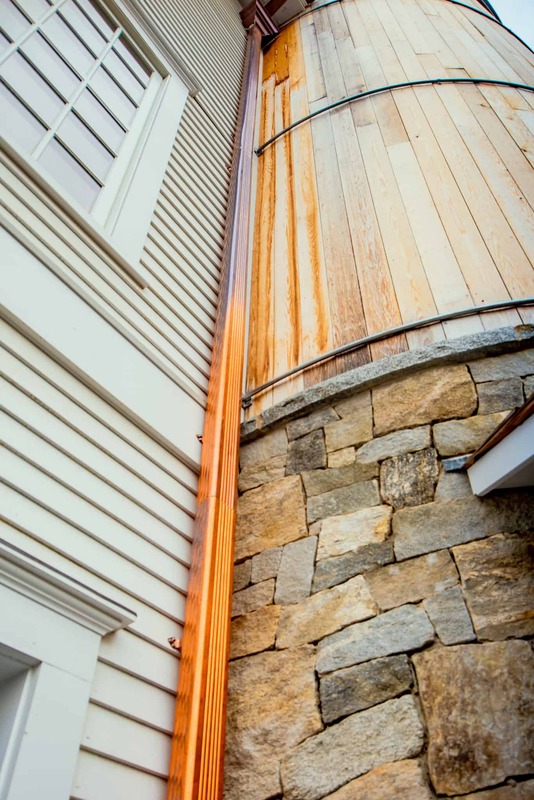 Get inspired by these photos of chimneys using Stoneyard™ products.